Riding and Social Memberships. Membership to be obtained through My Pony Club online registration portal. 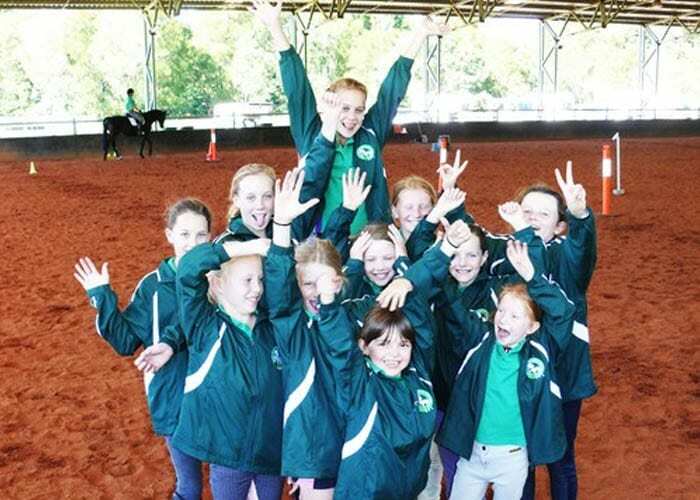 Maleny Pony Club is a member of the Zone 6 region of pony clubs in South-East Queensland and is affiliated with the Pony Club Association of Queensland. The club has been operating since 1960 at the historic Maleny Showgrounds in the hinterland of the beautiful Sunshine Coast. As a club, we encourage the development of important life skills including leadership, teamwork, fair play and responsibility, as well as developing a sense of community and belonging for all our members. We promote safe, responsible horsemanship while encouraging exposure to a wide variety of equestrian disciplines conducted within PCAQ guidelines. We have members of all ages and all levels of experience, from beginners on lead- line to seasoned competitors. As well as our monthly musters, we hold a variety of events across the year for members and their families. Each year we also host competition events for different disciplines. At all levels of riding our members are passionate about their horses and have a wonderful time socialising as well as riding. Monthly muster held first Saturday on the month. Clinics held during the month. Events held annually.